What's New With Vivid-Pix Restore? The Vivid-Pix Restore fix just got even better. A new patented process makes their picture improvement add new depth to your pictures. Randy Fredlund is back on the show to talk about his most recent patent and how the whole patent process works. Sign up for my newsletter at https://maureentaylor.com/. Related podcast: A Vivid-Pix Redux https://maureentaylor.com/a-vivid-pix-redux/ Like the Facebook Page so you get notified of my Facebook Live videos at https://www.facebook.com/MaureenPhotoDetective/. Ever wish you could use facial recognition software to compare your photos? Bob Schmitt created Visual Face Recognition to compare images. It's cool! One of his first projects was helping Las Vegas casinos catch card-counting MIT students using facial recognition technology. A single photo of her grandmother Fannie inspired Rachael Rifkin's work. She focuses on bridging the gap between generations, cultures, and backgrounds by concentrating on our similarities and listening to each other's stories. 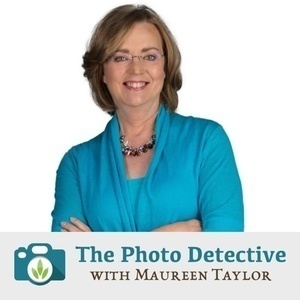 In this episode, I'm talking about sharing your photos online. Old photos and new ones. You won't believe what's a "thing" on Instagram and how our photos figure into developments in facial recognition. Kondoizing is good for your clothes but not for your heirloom photos. But what is a person to do? This episode offers tips for tackling your images, from digital overload to ancestral images. What to do and how to share and store them. Joe Bott is passionate about reuniting pictures with families. That’s the premise behind DeadFred, the oldest photo reunion site. My guest is James Morley, a UK based photo historians who's created a very cool World War 1 resource called A Street Near You. Rootstech is the largest genealogy conference in the U.S. if not the world. Seriously! This is one conference you have to prepare for, so in this episode I am sharing some tips. Since this episode taped on Valentine's Day it's appropriate to talk about clues in wedding photos. You'll learn what clues hint at marriage and how to find out more. I love my city. It now shows. I have a new website: https://oldpvd.com. It runs on ChronoCharts, an interactive web platform developed by GeneaLabs, bringing historical maps and photos together. Images of buildings are pinned to a historical map based on their date of construction. Historical information is available. You can add your knowledge of a marker in the comments too. Family tree charts have come a long way from the ones our nineteenth-century ancestors framed. 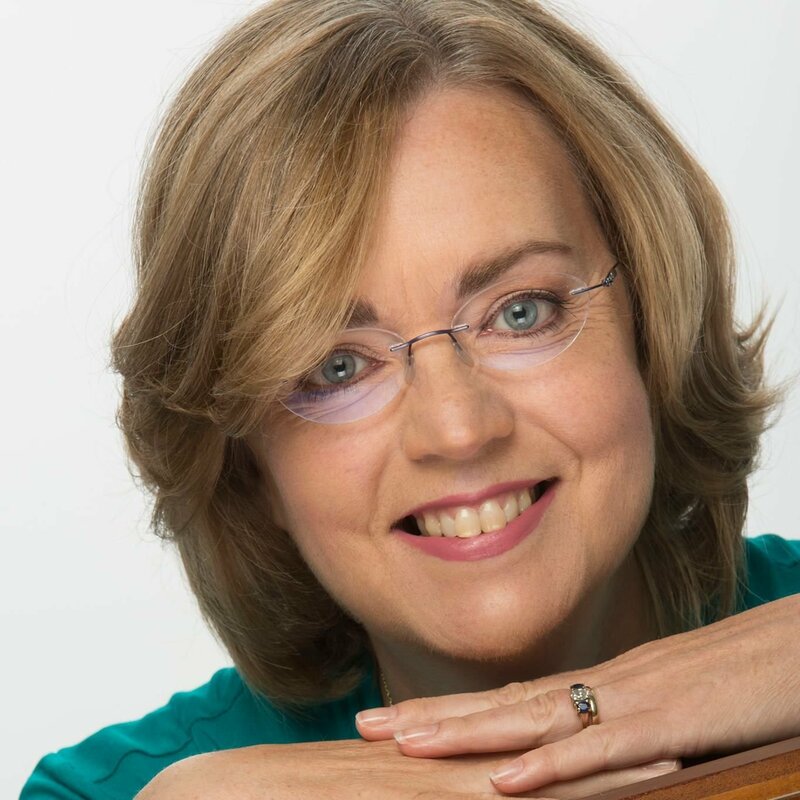 Janet Horvoka of Family Chartmasters joins me to chat about charts. I guarantee after listening you'll want one. I know I do. Raise your hand if you've taken a DNA test or given one to a family member. Joining me this week is Diahan Southard, Your DNA Guide. She's among the industry leaders teaching us about how to use DNA for family history research. You won't forget one of Diahan's lectures!